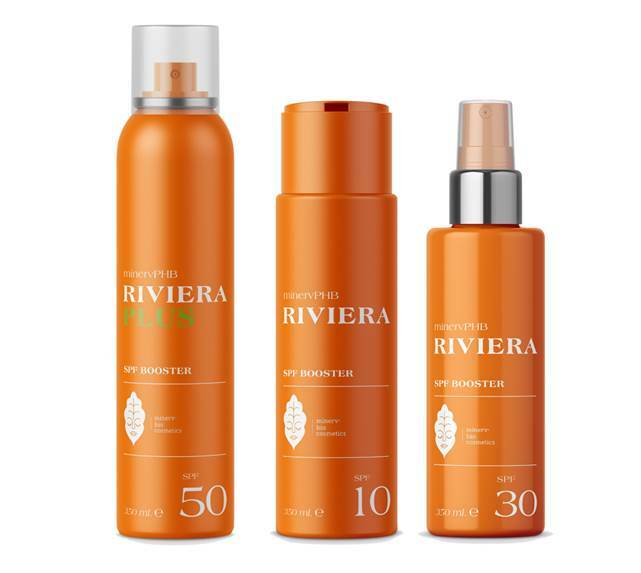 The minerv bio cosmetics brand gains a new line of eco-friendly SPF (Sun Protection Factor) Booster products called minervPHB RIVIERA. The new cosmetic ingredients are micro powders made with Bio-on's revolutionary bioplastic, obtained from renewable plant sources and 100% biodegradable. Bologna (Italy), 16 April 2018 - Bio-on is proud to present a brand-new line of cosmetic ingredients for sun protection made from its revolutionary, 100% natural and biodegradable bioplastic. The new products are part of the minerv bio cosmetics family of bioplastic micro powders presented in spring 2017 and designed for cosmetics that respect the environment and human health. This latest innovation is a series of ultra-green, high-performing SPF (Sun Protection Factor) Boosters designed to improve sun protection products. "RIVIERA represents another building block in our green cosmetics revolution," says Marco Astorri, Bio-on Chairman and CEO, "to make the personal care market truly sustainable and fully respect the ocean and the land. By continuing to find new solutions for the cosmetics sector, our company is setting a new standard thanks to our PHAs bioplastic." "The RIVIERA line is a success story from our Powder Boutique," explains Paolo Saettone, Managing Director of CNS Business Unit, "a site dedicated to advanced research, where our scientists play with our versatile biopolymer like tailors play with fabrics, seeking out the perfect morphology and technology to maximise performance. This fine work has created the RIVIERA micro particles, which are the perfect scattering centre element for UV rays." 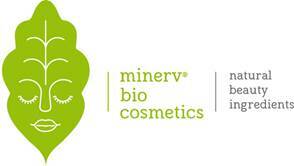 Starting in summer 2018, all minerv bio cosmetics products will be made by Bio-on Plants, Bio-on's first industrial plant dedicated to the production of cosmetic ingredients. Located in Castel San Pietro Terme (Bologna), it will produce 1000 tons/year of PHA micro powders (polyhydroxyalkanoates) over an area of 3,000 m2 with an overall investment of 20 million Euro.